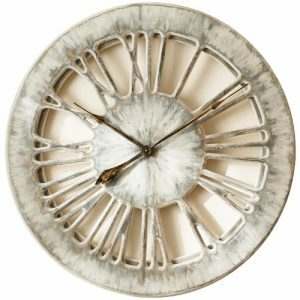 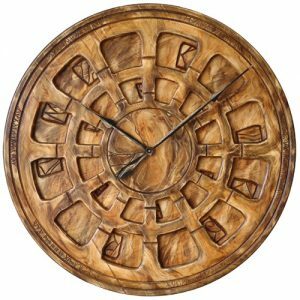 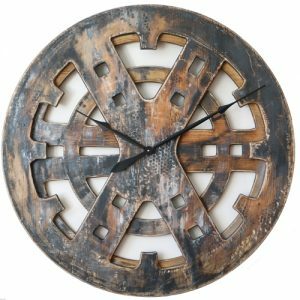 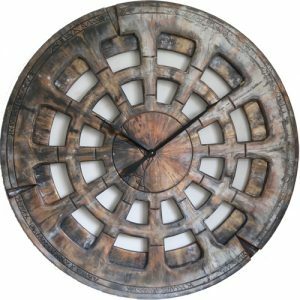 The handmade products you can see below are the most impressive large industrial wall clocks on the market. 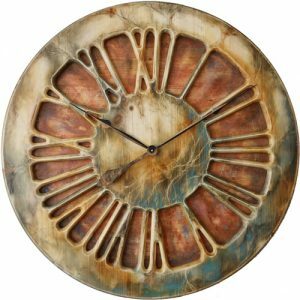 Each clock face design has remarkably striking character and feel. 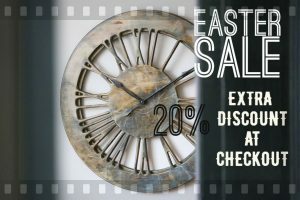 If you need to fill that empty wall space with something that truly stands out you may have just found the right place. 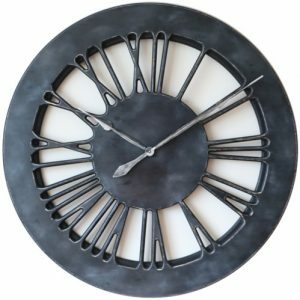 We have been specialising in designing bespoke large industrial wall clocks since 2014. 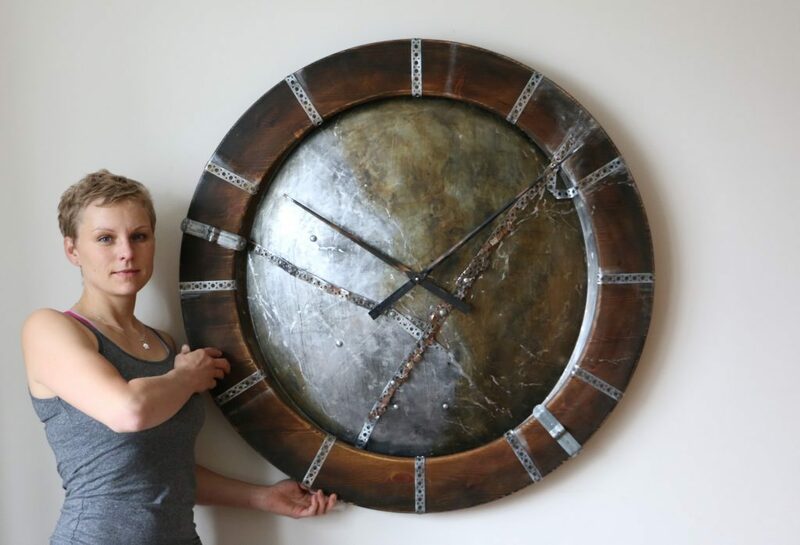 Many of those oversized timepiece designs are in great demand due to their attractive features and unique personality. 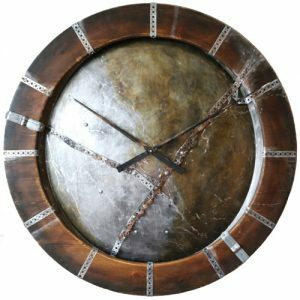 They include various elements like copper, steel and metal brackets which is in heart of the industrial design trend. 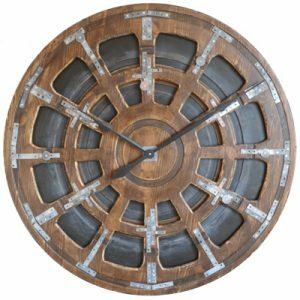 We have started a blog section about Industrial Clocks where you can read about the history of some of them.